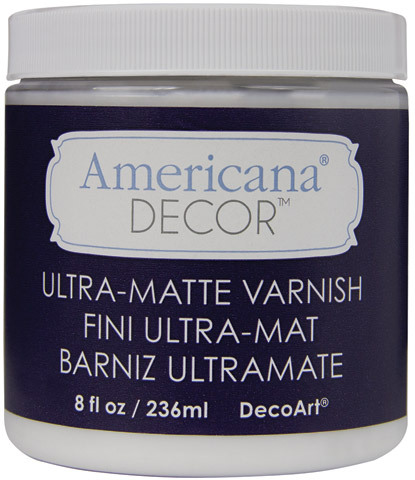 These varnishes are available in a variety of sheen levels, and can be used to provide indoor and outdoor surface durability. They can be used on raw wood, or as a topcoat over any acrylic paint. The varnishes are non-yellowing and resistant to household cleaning chemicals. They are fast drying, water-based, low-odor, non-toxic and cleanup quickly and easily.